Armen's press materials in downloadable PDF format and hi-rez publicity photos in JPEG format. Also, Armen's reviews and articles in readable online format. A complete life history in Armen's own words. A travelogue of Armen's journeys in Armenia and Europe as a Fulbright Scholar. A full-length narrative of this master class residency by invitation of the Yerevan Komitas State Conservatory and NAB Artists Management. Armen is available for private and group study in the New York region. Other locations or study via Skype also can be arranged. To arrange lessons, please submit the lesson form below. Include links to two contrasting playing samples and a brief bio. Please indicate if you are interested in Skype lessons. Your information will be emailed directly to Armen. He'll review your samples and contact you to discuss scheduling, location, rate, lesson content and other details. 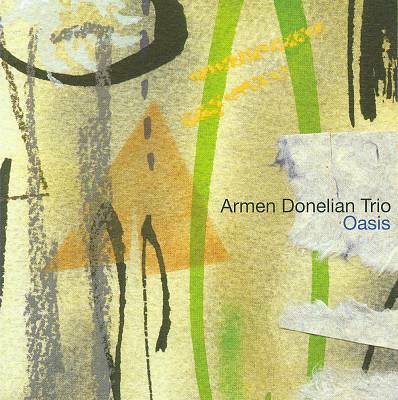 Buy Armen's CDs, books and sheet music to many of his compositions.